Step straight from the sands to The Shores. Bring family and friends to experience an airy and beachy vibe for breakfast, lunch, dinner or weekend brunch - inside or on the oceanfront patio. 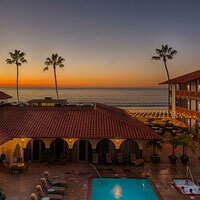 We welcome you to sample fresh seafood, and a sustainable, California coastal-inspired menu. 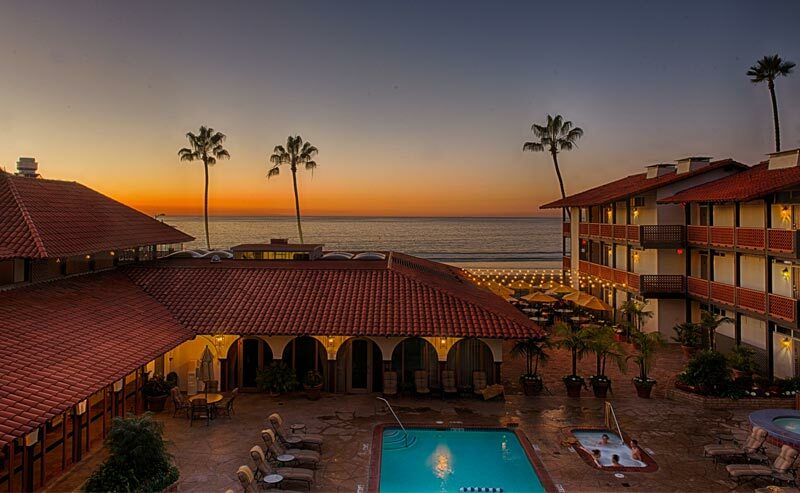 Dine among the waves and savor views of La Jolla Cove and the Pacific blue, along with delicious dishes made from farm-fresh ingredients, courtesy of the best local providers in San Diego and beyond. 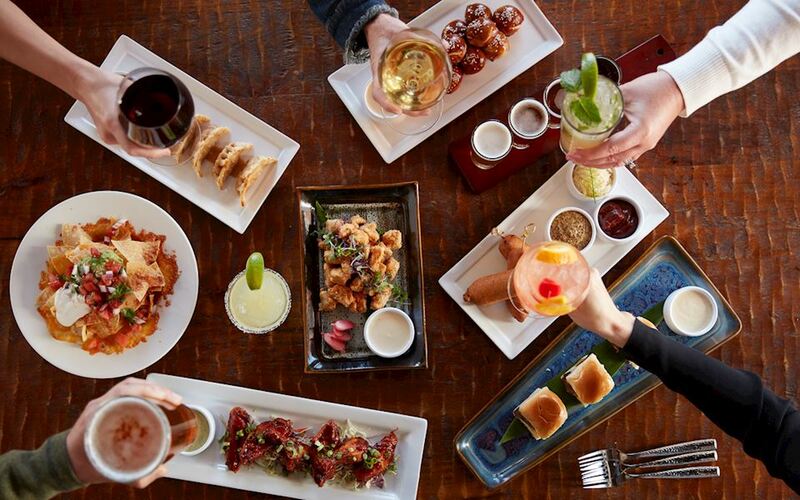 Pair your meal well-mixed cocktails, craft beers, or local wines. Our Executive Chef Bernard Guillas and Chef de Cuisine Percy Oani wow guests with local favorites like Sesame Salmon, Maine Diver Scallops, Almond Butterfish, Cabo Tacos, and Craft Burgers. 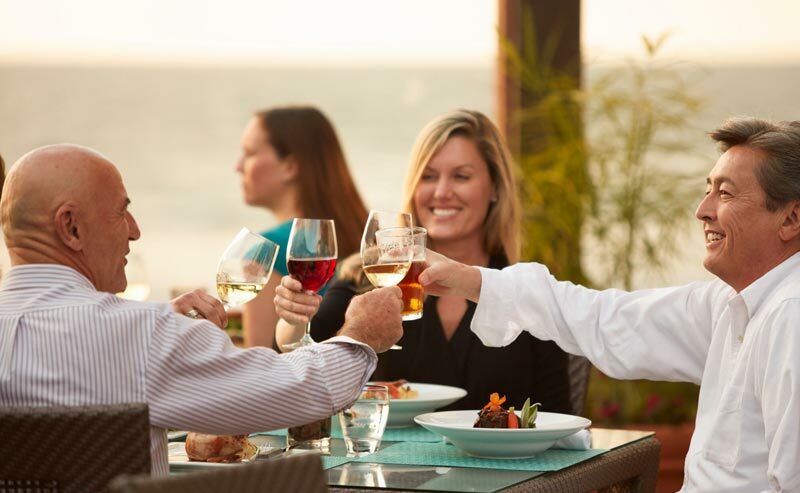 The Shores Restaurant's seasonal menus offer something special for every palate. Wind down and join us for a laid-back, oceanfront happy hour with creative cocktails, local craft beer, Chicken Potstickers and our Shores Cheese Nachos. Join us Tuesday evenings for our $15 Beer & Burger special! 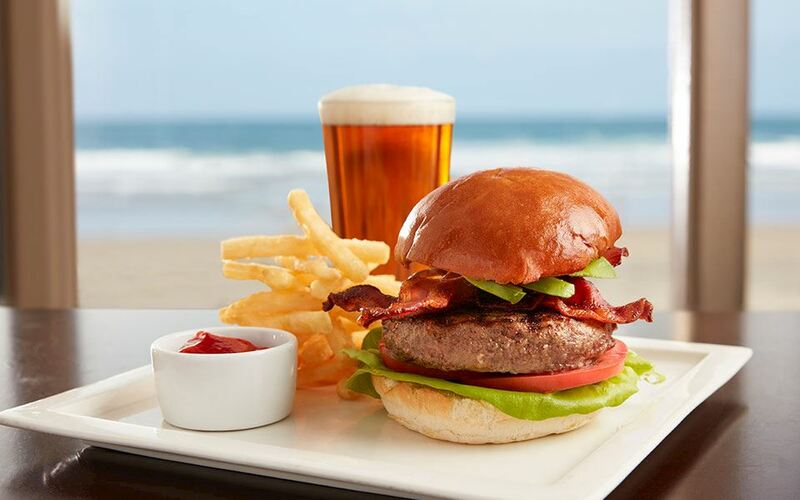 Enjoy any of our signature burgers paired with a local craft draft, including Grapefruit Sculpin IPA from Ballast Point. 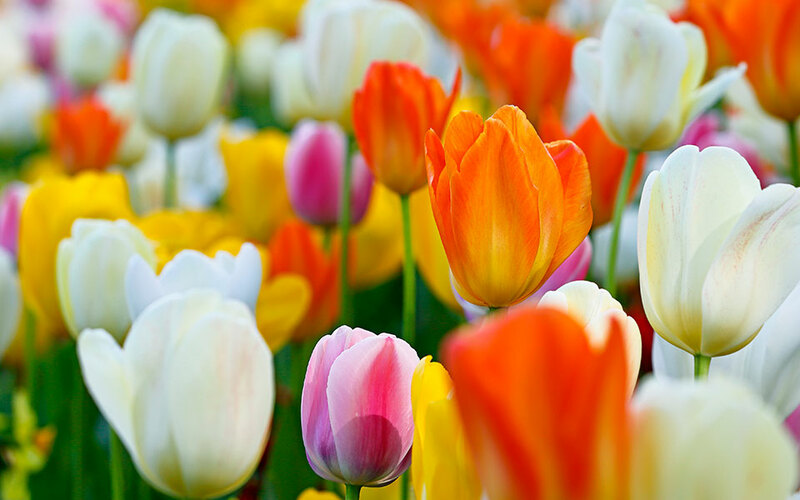 On Sunday, April 21st, spend Easter at The Shores and enjoy Chef Percy's spring inspired Easter Brunch Buffet. Our renowned chefs offer seasonal menus with locally sourced ingredients in our hacienda-style restaurant with indoor and open-air dining.